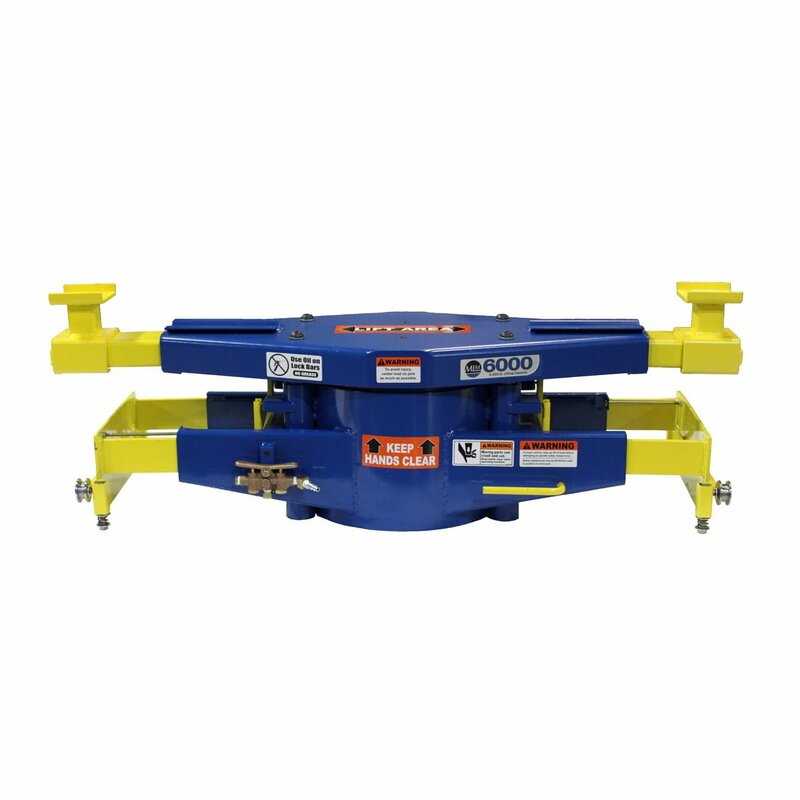 SVI offers high-quality rolling jacks for your shop! Rolling Air Jacks from SVI are the most reliable on the market. With SVI’s durable rolling jacks any repair you have to make becomes easier. A variety of work can be done on the brakes and wheels of a car with the use of your rolling air jack, saving you time and money. You may require a rolling jack for one of many industries, whether it’s for auto repair, emergency vehicles or freight trucks. From price to pure convenience, our rolling jacks – and commonly requested parts that range from axle and roller kits to wheel bearings and springs – provide the utmost durability and ease of use for any operation.